Las Vegas, NV, Jan. 15, 2018 – VegasPartyVIP, LLC, a Las Vegas premier VIP travel concierge services announced that it has acquired all operating assets of Galavantier, the Las Vegas online travel company known for it’s booking technology and curating one-of-a-kind travel experiences. The acquisition took place mid-January with Galavantier providing its seamless booking technology developed to enhance a travelers planning experience to VegasPartyVIP. Galavantier customers will continue receiving the exciting luxury curated travel experiences they’ve come to expect. Additionally, they’ll still be able to utilize Galavantier’s advanced technology and the fully vetted and knowledgeable VegasPartyVIP team of local insiders. 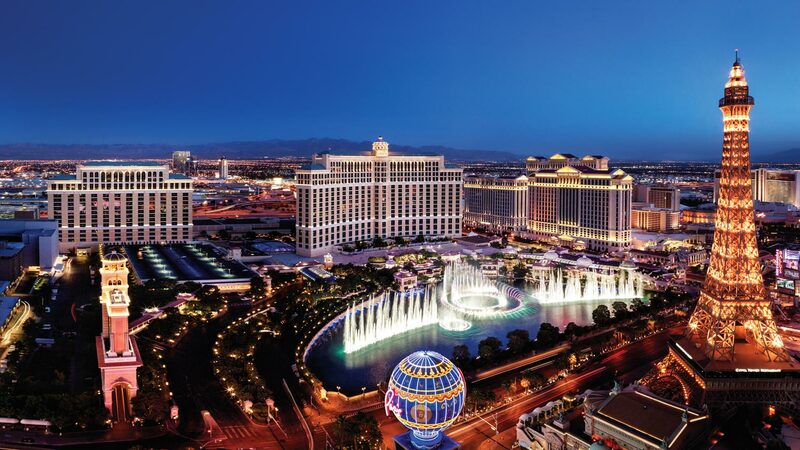 This thrilling acquisition broadens opportunities for Vegas visitors to experience even more of the finest nightclubs, pool parties, and events in the world with robust technology and a refined staff of experienced VIP travel concierges. The acquisition also allows VegasPartyVIP to advance as an industry leader by expanding the reach of its VIP concierge services to other top travel destinations. ABOUT VEGAS PARTY VIP LLC: Launched in (2012), VegasPartyVIP provides hassle-free travel experiences to Las Vegas visitors by creating personalized VIP party experiences. The team of VIP concierges at VegasPartyVIP cultivated years of Las Vegas nightlife industry experience and created the company to provide a more personable, friendly, trustworthy and refined image of a Las Vegas entertainment. Learn more about VegasPartyVIP at www.VegasPartyVIP.com.